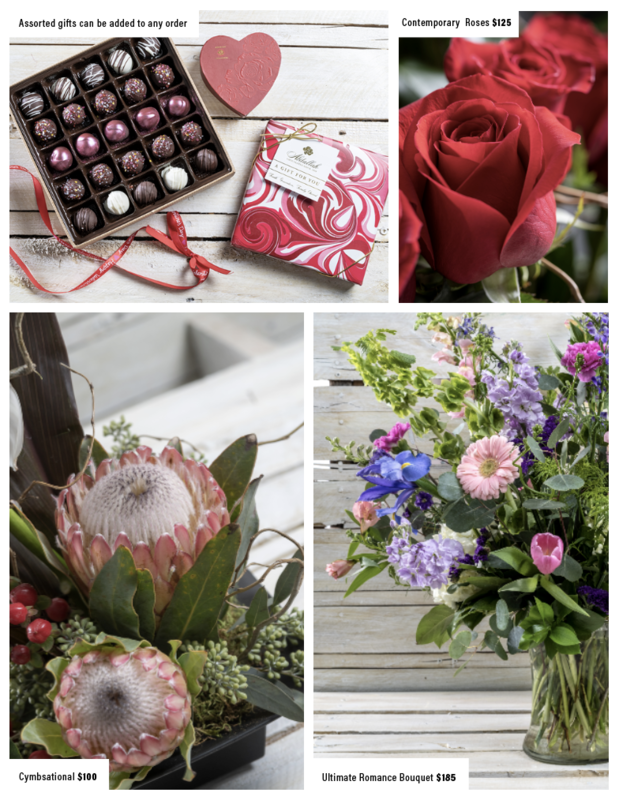 With Phoebe Floral Shop & Home Decor, you can expect great customer service, fresh flower arrangements, beautiful floral designs, plants, gift baskets and much more. 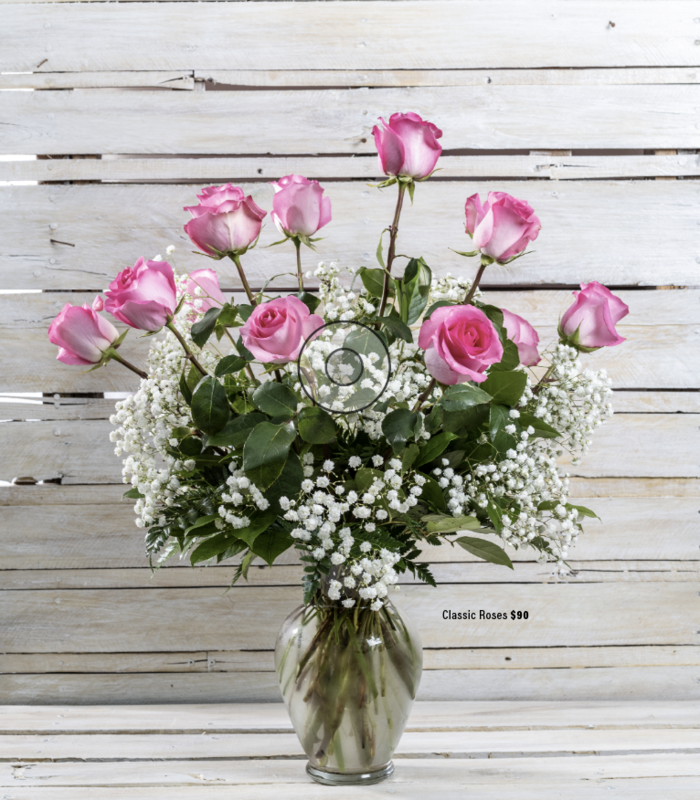 A non-traditional arrangement of a dozen roses with berries and greens in an oval vase. A cymbidium orchid with protea for a tropical feel. 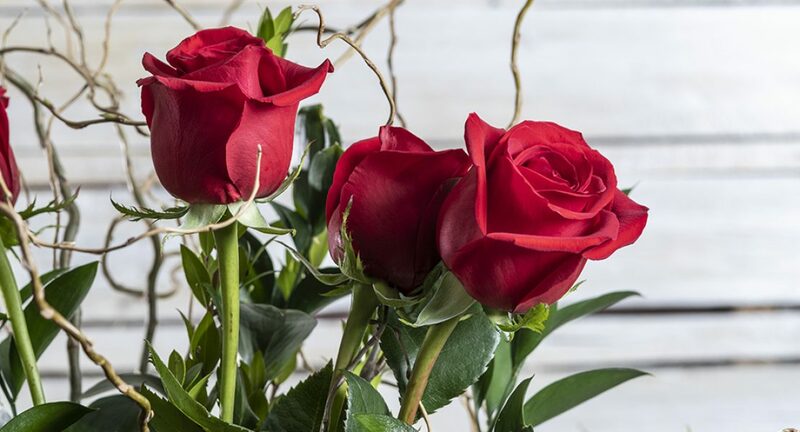 A dozen roses done in a traditional style, with baby’s breathe. Available in an assortment of colors as well as traditional red. Over the top arrangement of a mixture of flowers. Sure to get her attention! 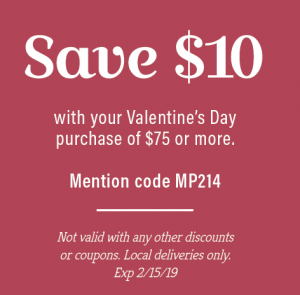 Save $10 with Valentine’s Day purchase of $75 or more. Mention code MP214. Not valid with any other discounts or coupons. Local deliveries only.